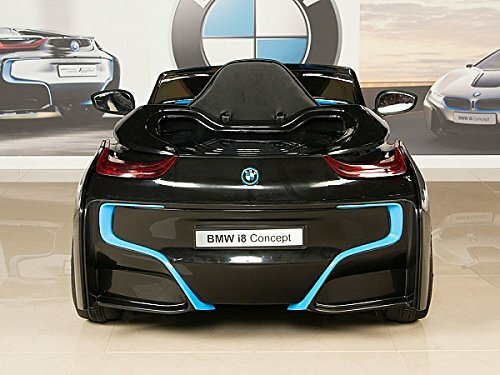 The outrageous design of the i8 transferred over just as smoothly to this 12V toddler ride-on version. 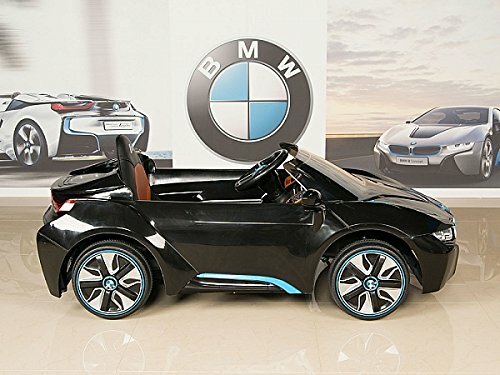 From the shark-nosed grille to the floating body panels and start-up sounds, this BMW will allow your little driver to experience this futuristic ride today. 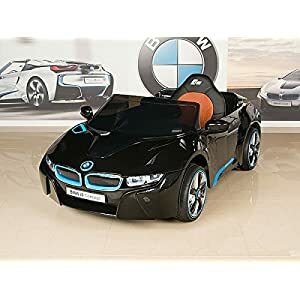 If s/he is too young to drive by themselves, it comes with a parent remote that lets you enjoy it as well. 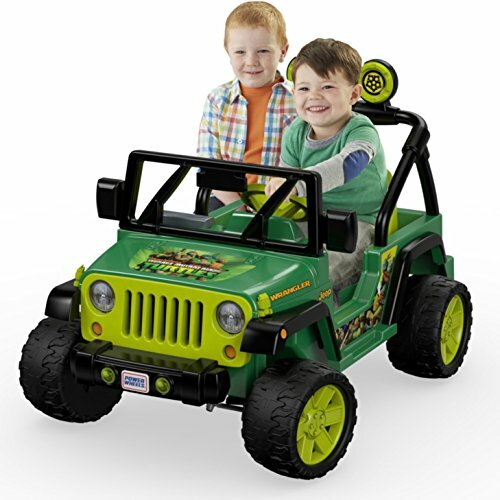 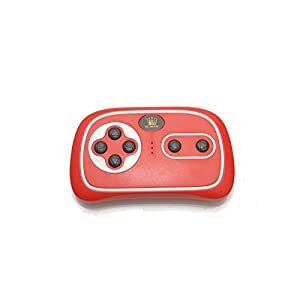 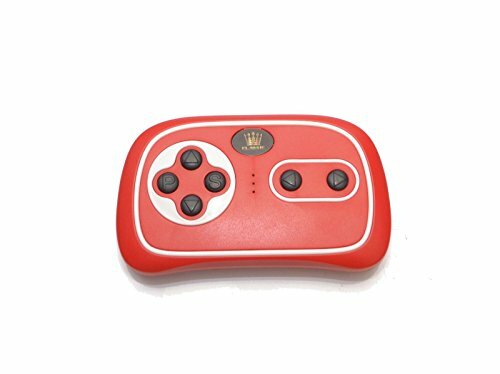 You can steer it left/right and drive it forward/reverse with the remote. 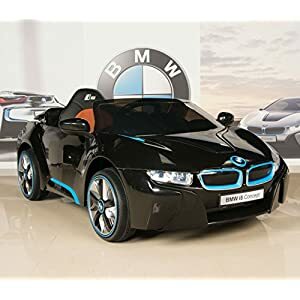 Use it in low speed until they are used to the car and later on switch to faster speed once they are familiar with its operation. 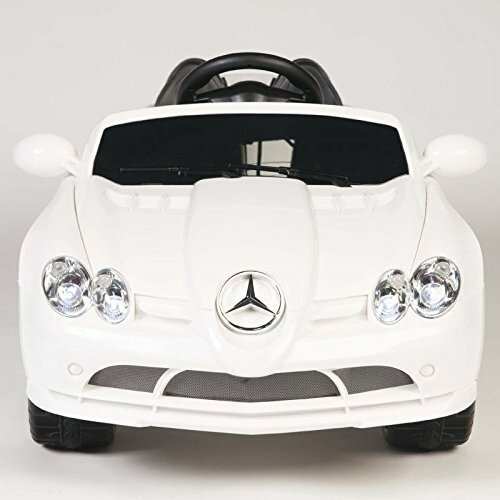 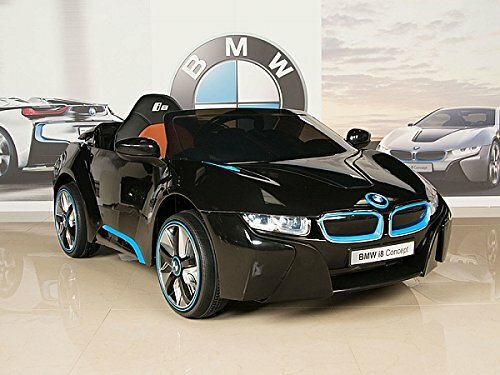 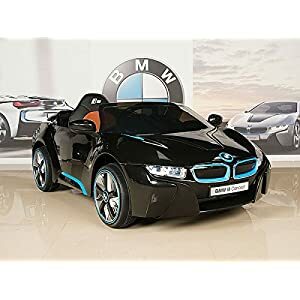 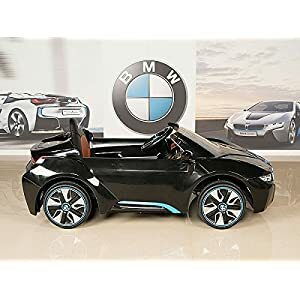 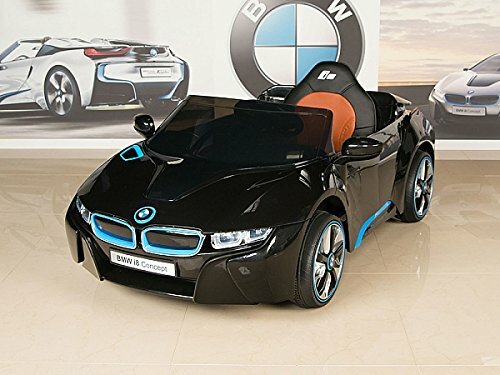 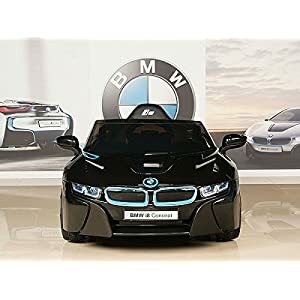 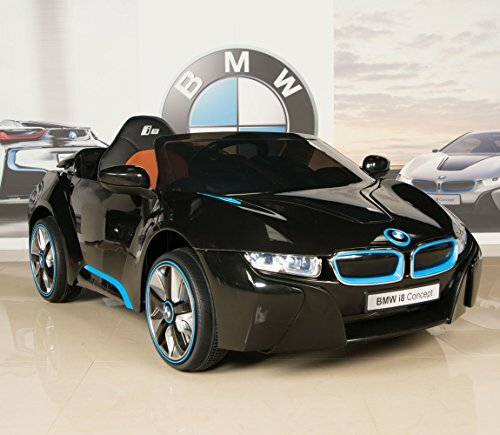 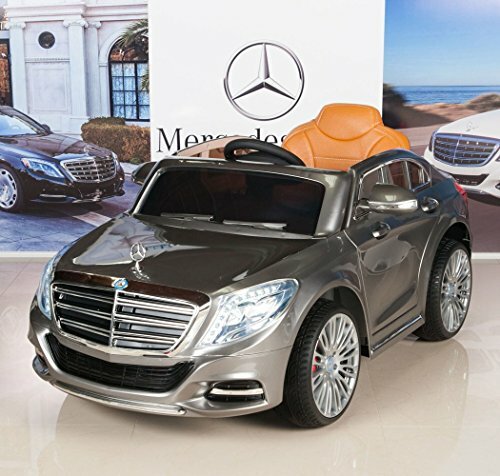 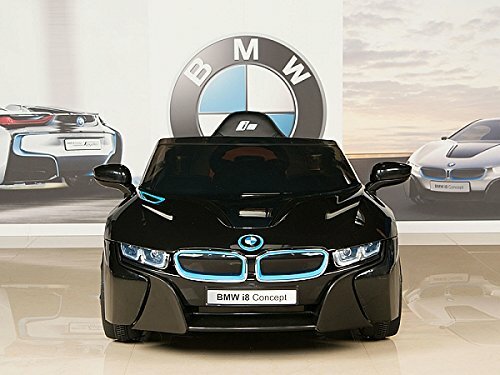 We suggest the BMW i8 ride-on car for children 2 to 4 years of age. 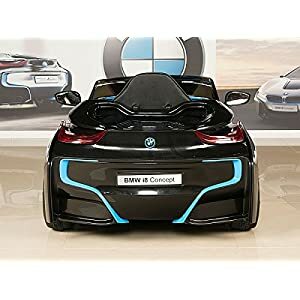 Some assembly is required, about 45-60 minutes. 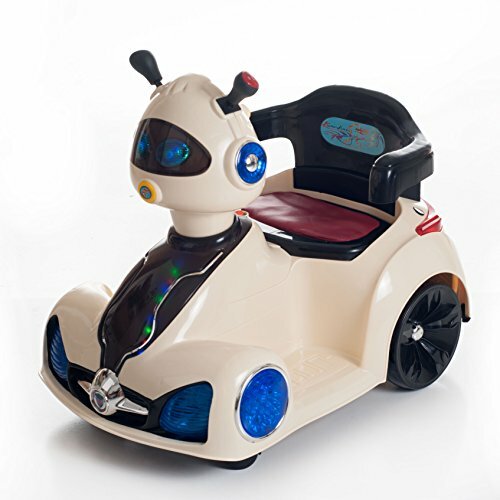 Functioning front lights, built in tunes, horn, seat belt and leather seat.